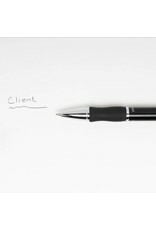 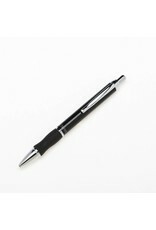 A stylish and professional pen at an affordable price, the Client is perfect for everyday office use. Balanced weight and soft rubber grip make for smooth and comfortable writing sessions. Medium 1.0mm nib.